World No. 257 Kartik Jindal hardly broke a sweat in dismissing the 365th-ranked Pavel Kotsarenko in the first round. 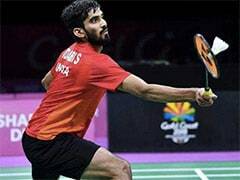 Eight singles players and 10 teams from India have secured berths in the main draw on completion of the qualifying rounds at the India Open 2019 in New Delhi on Tuesday. 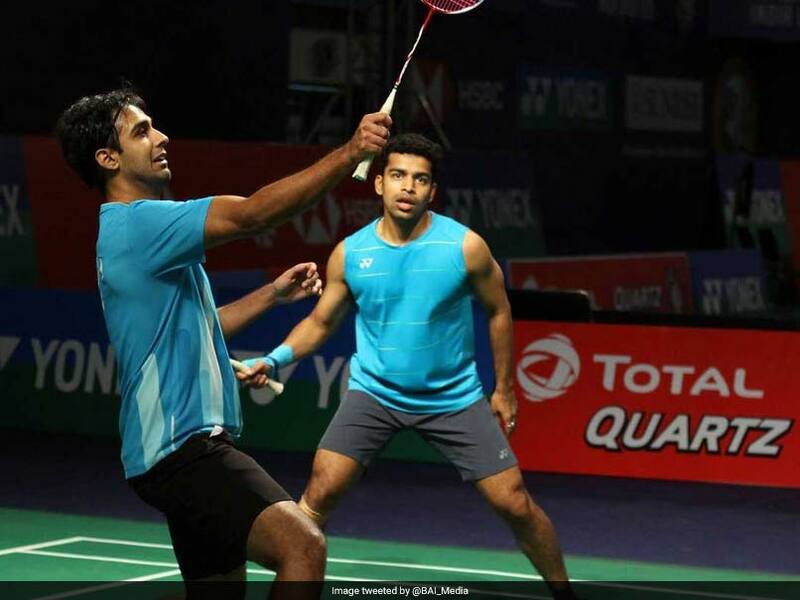 Third seed Rahul Yadav Chittaboina and fourth seed Siddharath Thakur led the march of the Indians in men's singles along with Kartik Jindal, while veteran Pranaav Jerry Chopra made it through to the main draw of men's doubles in partnership with Shivam Sharma. In women's singles, Ritika Thaker, Prashi Joshi, Riya Mookerjee and Vaidehi Choudhari progressed. While Thaker will face eighth seed Mia Blichfeldt, Joshi and Choudhari have tough opposition in the form of third seed He Bingjiao and seventh seed Han Yue, respectively. Pranaav Jerry Chopra, one-half of India's No. 2 mixed doubles team, had an easy outing in the qualifiers alongside Shivam Sharma. Chopra and Sharma needed just 19 minutes to prevail over Vikas Chauhan and Sandeep Choudhary 21-10, 21-5. 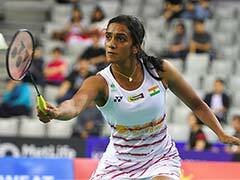 In women's doubles, Megha Morchana Bora and Manali Sinha staved off stiff resistance from Anamika Kashyap and Sanghamitra Saikia to register 24-22, 21-13 win.